For all your caffeine needs! 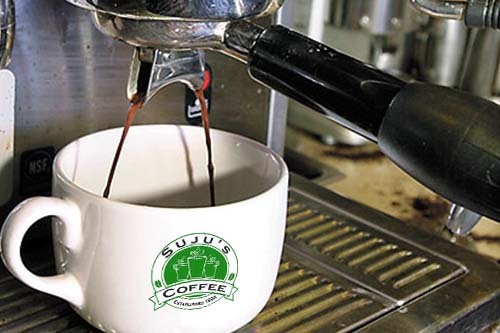 Come and experience our spacious, bright, comfortable and clean coffee houses with ample parking and free wifi. We serve the widest selection of gourmet beverages, pastries, sandwiches, salads and bottled drinks. We carry coffee & tea related accessories and gift items. We source the highest grade Arabica green coffee beans throughout the year from every single coffee-growing region of the world. 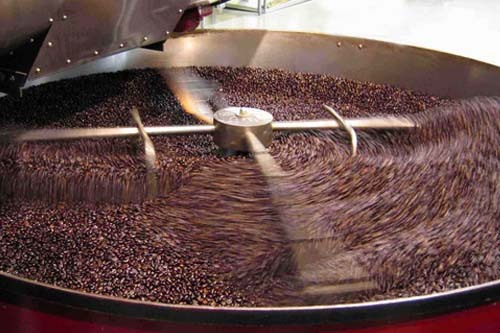 All of our coffees are roasted in-house to have full control over the quality of our roasted coffee we serve and provide the widest selection of the best blends and single-origin coffees that are consistent in taste and always fresh. We have a very wide selection of teas from most popular tea estates and gardens from all tea growing regions. Check out our organic, whole leaf, blends, scanted, herbal, Ayurvedic and rare teas. We keep it simple. 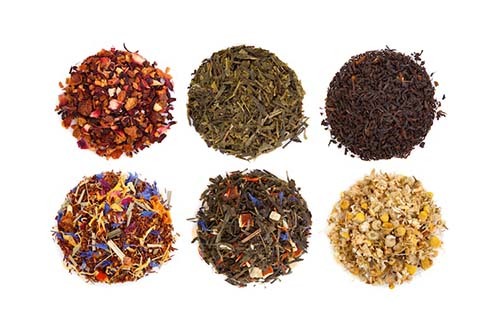 You can be tea-novice, expert or pretentious; we won’t judge you by the tea you choose. Promise!.